In order for us to be able to use our craft on the inland waterways of the UK, we need to pay a licence fee to the managing authority. The Canal & River Trust manage the majority of the system with the Environment Agency taking care of the rest. Licensing your craft is not optional, and using any body of water managed by the authorities attracts a fee. Boat License… Why Do We Need One? The modern canal systems as we know them came into being as a result of the need to transport goods through the rise of industrialisation. As such, many of the structures we now admire on our travels along these historical waterways were devised and built during the 18th and 19th centuries. The Sankey Brook Canal opened in 1757, followed by the Duke of Bridgewaters’ canal serving Manchester in 1761. Whilst not the oldest canals in the UK the construction of these waterways heralded the beginning of the Industrial Revolution. Any 250 year old transport system, with all the associated innovations such as iron aqueducts and pioneering tunnels, will need considerable resources to keep in usable condition. 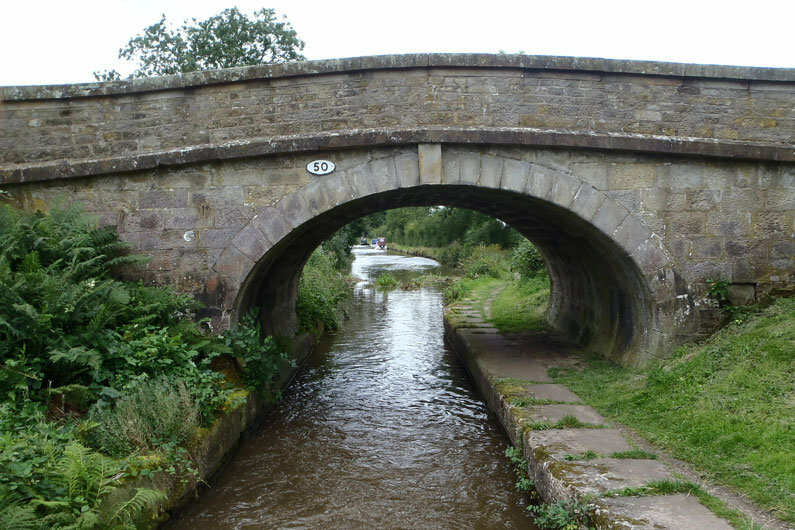 Many of the structures, from mileposts on the Trent & Mersey canal to the Longdon aqueduct on the disused Shrewsbury canal, are listed by English Heritage and maintenance and repair is a huge burden. The Canal & River Trust estimate costs of more than £140 million each and every year to which the Government contributes approximately half. 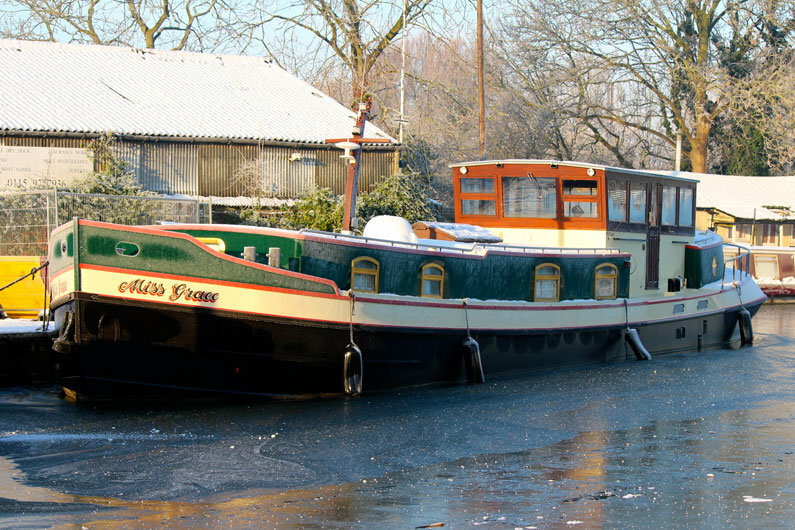 A further contribution must come from the narrow boaters who use and enjoy the system and the Trust receives around £23 million in licence and mooring fees. When it’s put in the context that as users we contribute a little over 16 percent to the cost of keeping the waterways open through our contributions…..it’s easy to see why we should continue to do so. To try and make the licensing system easier to understand, we have divided the subject into the two categories of pleasure and business. 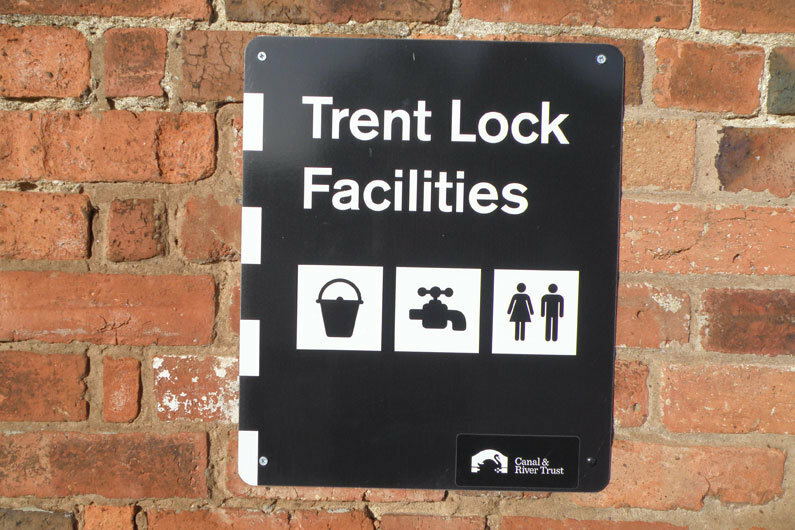 Within the pleasure section you will find information on both the Canal and River Trust and Environment Agency licencing requirements. There are options regarding license selection which may apply to your circumstances and save you money. We explain what a Gold licence is and try to make sense of the requirements surrounding Continuous Cruisers. Also in the pleasure chapter you will find information surrounding the definitions and issue of Houseboat Certificates.